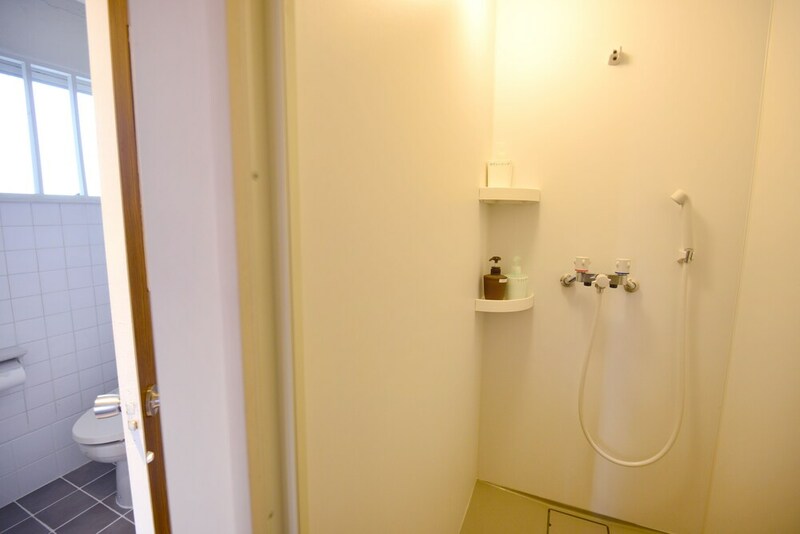 Located in Naha (Makishi), GUEST HOUSE KALA is minutes from Kokusai Dori and Midorigaoka Park. This guesthouse is within close proximity of Okinawa Prefectural Office and Makishi Public Market. Make yourself at home in one of the 2 air-conditioned rooms featuring refrigerators and flat-screen televisions. Complimentary wireless Internet access is available to keep you connected. Bathrooms have showers and complimentary toiletries. Conveniences include safes, and housekeeping is provided daily.